Posted February 4, 2015 by Williams Dentistry & filed under General Dental Articles. Our old friend the sun has a bad habit of disappearing quite often during the winter months. During the few hours of daylight we do have, it’s usually too cold to go sit outside and soak up some rays, or we’re all stuck indoors at work. When the sun decides to hibernate during the winter, our most plentiful supply of vitamin D is compromised. That’s bad news to all of us at our dental office in Asheboro! 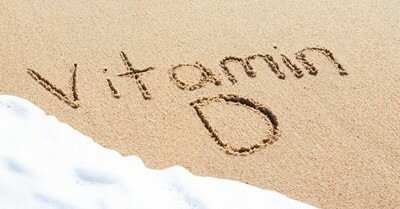 No matter how you take your vitamin D, make sure you have some daily. Not just for a healthy smile, but for a healthy body. As always, regular appointments at our dental office in Asheboro can help keep both healthy for life. 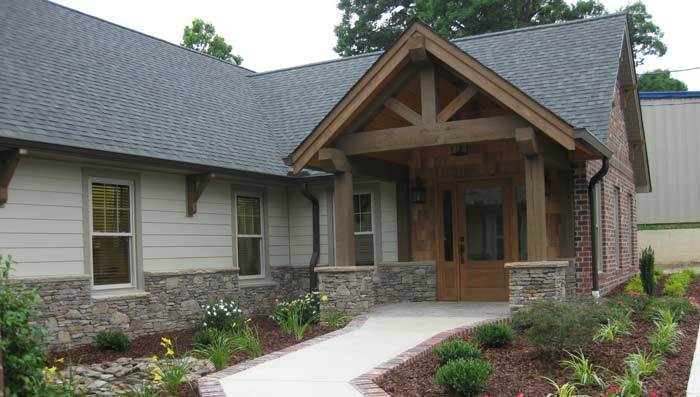 Serving patients from Asheboro, Randolph County, Randleman, and nearby communities.